It all began in 1983 when a group of well known VFL and AFL players – Shane Zantuck, Robbie Flower and Arnold Briedis – decided that 'together we are stronger’ and formed the Sportsco franchise brand by combining each of their own independent sports stores. 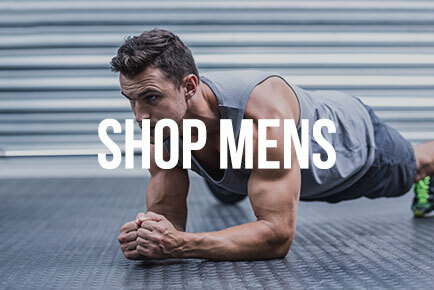 With years of professional sporting experience, a passion for customer service and strong product knowledge backgrounds, these athletes brought to life an Australian sport, fitness and lifestyle retail brand. Sportsco's retail philosophy is to deliver iconic trusted brands at value prices coupled with outstanding customer service. 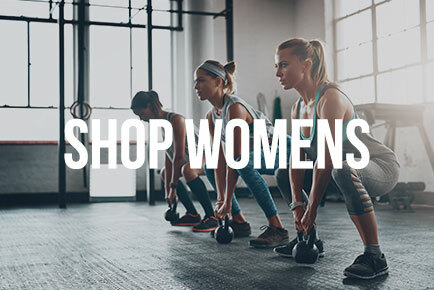 Our partnerships with the world’s leading brands such as Nike, Adidas, Puma, New Balance, Asics, Converse and many more across athletic and lifestyle footwear, apparel and accessories categories enable us to offer the latest and highest performing products to the market. 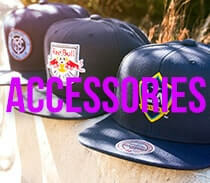 Sportsco continues to seek new and innovative ways to deliver superior products and services to the global market. 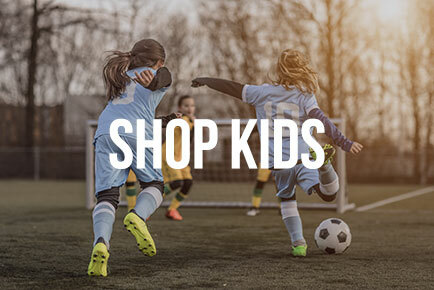 We continue to expand as we operate a growing network of stores across Australia and online, offering a diverse range of products and brands across the sport and lifestyle categories.